As we reported earlier, Razer has been gearing up to roll out a software update for its Razer Phone to improve camera quality. 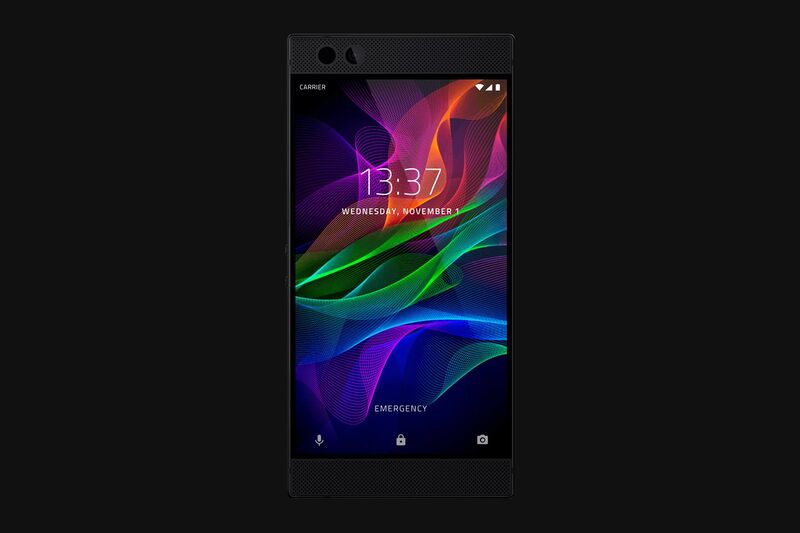 Today, the company has started rolling it out to all the Razer Phones around the globe. The update is around 97MB in size and includes patches for improving camera and audio on the phone. Besides, there are several other fixes too for overall performance optimization. Razer is also working on bringing, even more, improvements with future updates for the Razer Phone. These updates will focus on improving the low-light performance of the camera and include more features such as instazoom button and 4x slow-motion 120p video recording. Alongside these small updates, Razer Phone will also get Android 8.0 Oreo update in the first quarter of 2018. With Oreo update, it will get more camera features such as portrait mode and 60p video recording. After waiting for a month, Nokia 6 users have finally got entry to Nokia’s Mobile Beta Labs program. Nokia 5 and Nokia 8 have recently received the final Oreo update after testing beta builds for months, and now Nokia 6 has got into the inner circle for the update. Nokia 6 owners can now enrol their device into the beta program to get the taste of Android 8.0 Oreo. Click on this link and fill your phone’s IMEI number and network operator details. After registering, you will have to wait as Nokia pushes an OTA update to your phone (usually within 24 hours). Ensure that your device has received the latest December security patch, or else you may not get the update. Remember, you can always return to the stable channel by removing your device from the program. To remove your device, you have to visit the same registration page.